INVITE EMILY TO SPEAK AT YOUR EVENT! ***YOU’RE INVITED to FOUR BOOK PARTIES Around the San Francisco Bay Area! 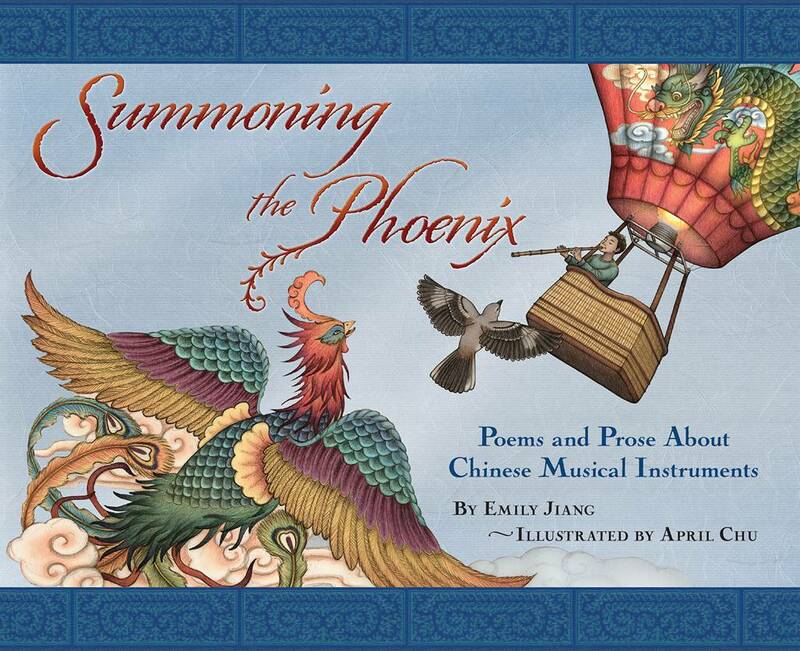 Come celebrate the Book Launch of Summoning the Phoenix! Each book party has a separate Facebook page where you can RSVP. If you do not use Facebook, you can RVSP using the form below. We are so fortunate to have four awesome local independent bookstores host our book parties! We’ve also invited the talented teen and child musicians of the California Youth Chinese Symphony to perform and demonstrate the beauty of Chinese musical instruments. Please RSVP if you are a Yes or Maybe so we know how many people to expect. Thank you! Read Emily’s write up in prose & haiku with photos! ***Don’t use Facebook? RVSP using the form below. Can’t make it to any of the book parties? You can order Summoning the Phoenix from your local bookstore or library OR you can purchase online. You are invited to Emily’s Original Music Composition Recital Featuring Live Singers & a Telepresence Choir! ***Donations gratefully accepted to help defray venue & production costs. Reception following recital. RSVP on Facebook! ***Don’t use Facebook? RSVP on form at the bottom of the page.